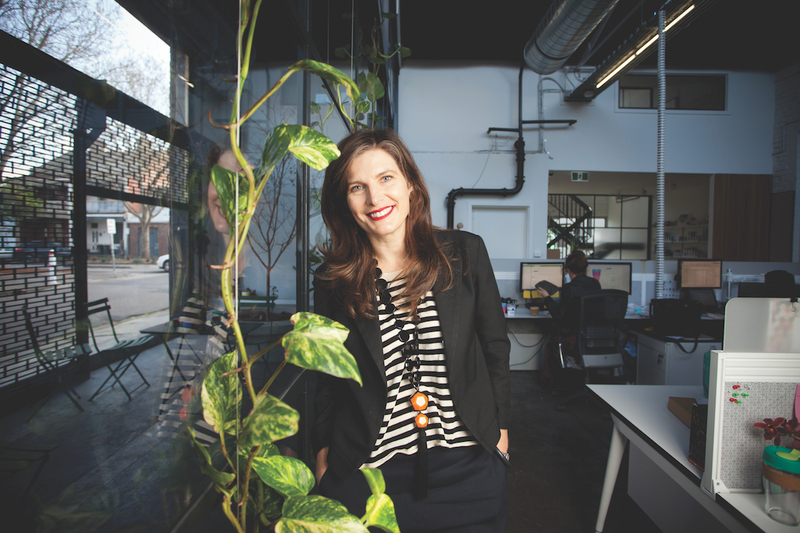 Driven by her ecological footprint, Abigail Forsyth is resolute in her mission to reduce the use of disposables. Abigail Forstyth isn’t your stereotypical managing director. Most notably, she considers growth and bottom line as secondary, as mere by-products of her desire to effect positive environmental and social change. 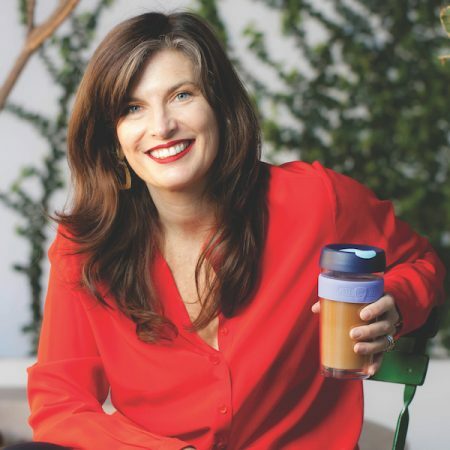 Often seen cycling in to work, the life of the co-founder and Managing Director of KeepCup — the company behind the world’s first barista-standard reusable coffee cup — is driven by the same green values as those that underpin her company. 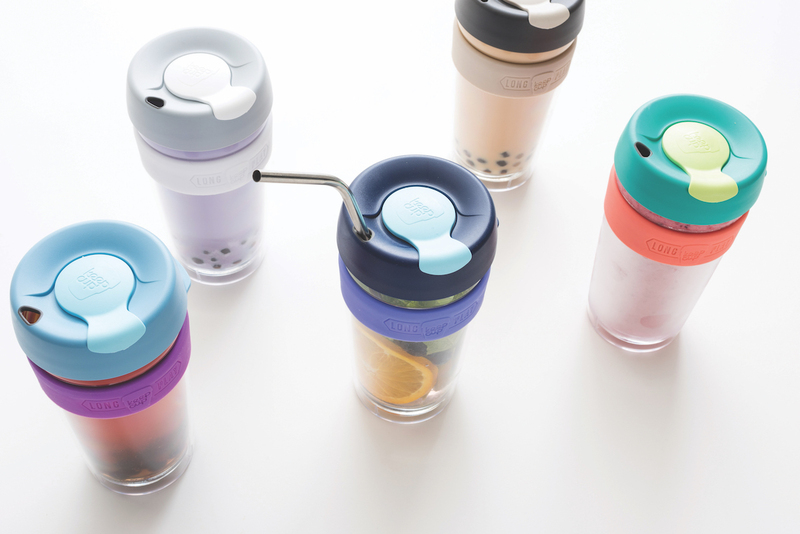 Despite evolving from a simple idea and hand-painted prototype into a multimillion-dollar global company within a matter of years, KeepCup has done an impressive job of staying true to its core ethos: having a positive environmental impact by promoting the uptake of reusables. Asked how the company strikes the delicate balance between corporate social responsibility and success, Abigail says, “It’s a constant conversation. 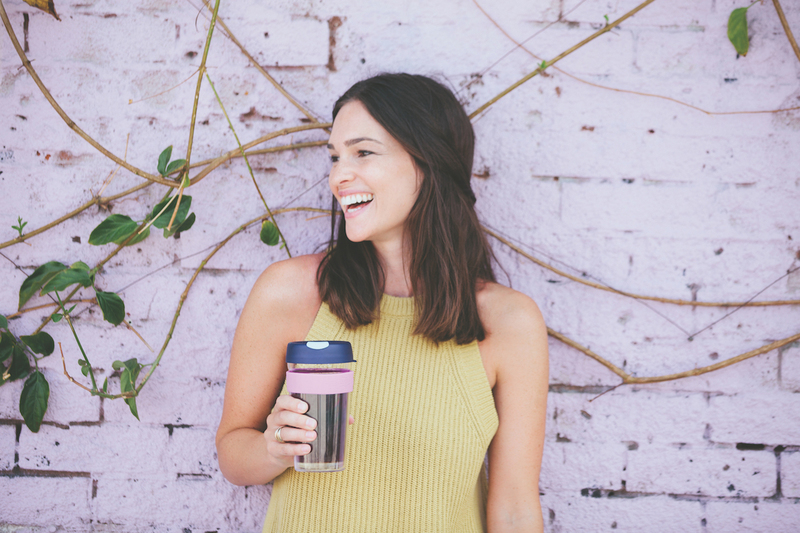 Eighty per cent of environmental impact begins at the design process, so we’ve worked really hard to ensure our product is designed to minimise environmental outcomes.” Abigail goes on to explain that there is enough plastic in the lining and lids of 20 disposable cups to make one KeepCup. a brief pause, Abigail adds, “And then you really need to consider whether the world needs the product you’re making and the impact it’s going to have,” proving once again why she isn’t like your stereotypical money-hungry managing director. Asked what it’s like to be a driving force behind environmental sustainability, she responds modestly: “It’s not we that are impacting the environment; it’s the people who use the product.” Of course, this is only partially true. Since the company launched in 2009, it has sold more than 5 million cups, and helped to divert billions of disposable cups from landfill. And while it’s incredibly difficult to measure the impact of not doing something — such as not using disposable coffee cups —Reuse HQ, a recent adjunct to KeepCup’s website, aggregates a lot of the data surrounding the impact of the company’s product. It’s rare that purchasing and using a commercial product can feel so altruistic, but as Reuse HQ reveals, compared to a disposable paper cup a KeepCup brings about a 36–47-per-cent reduction in global-warming carbon emissions, a 64–85-per-cent reduction in water use, and a 91–92-per-cent reduction in landfill waste annually. Tapping into the desire of individuals to ‘do good’, yet also taking into account our preference for ease and simplicity, it’s hardly surprising that KeepCup has been such a success. Now expanding internationally, this Australia-based company is spreading sustainability across the globe and lovingly leaving a green footprint in its wake.